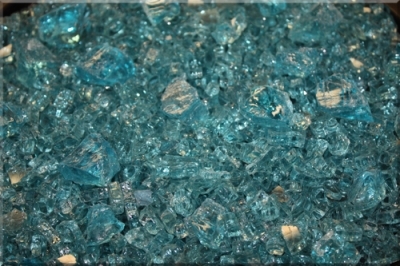 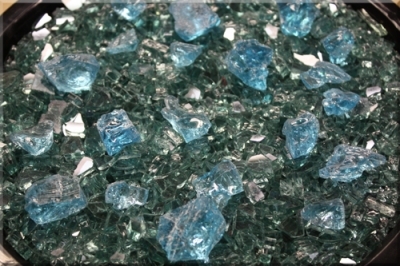 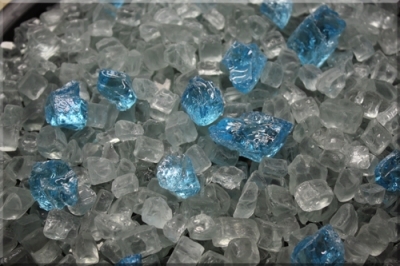 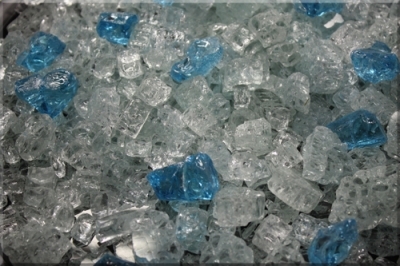 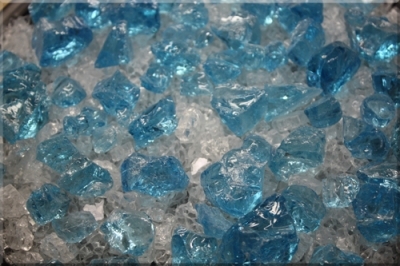 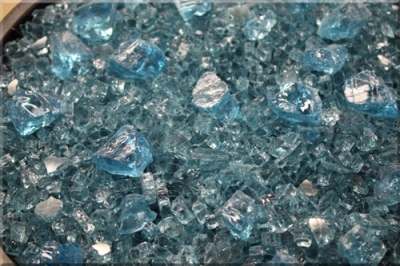 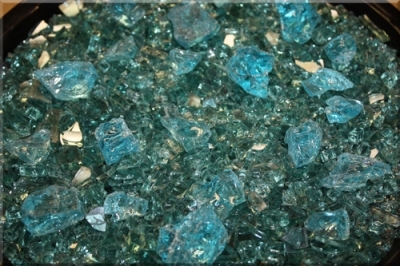 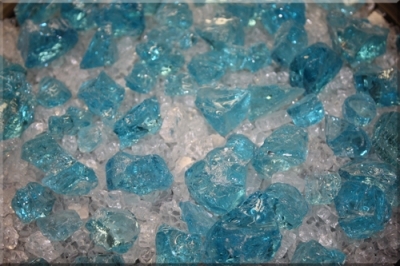 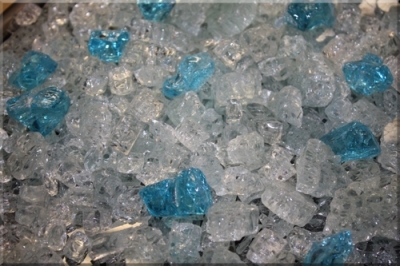 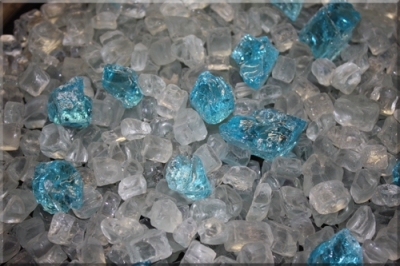 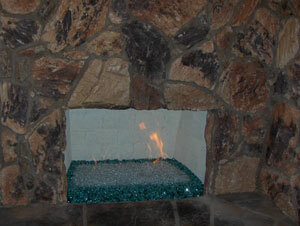 Small Blue Green Fireplace Glass pieces. 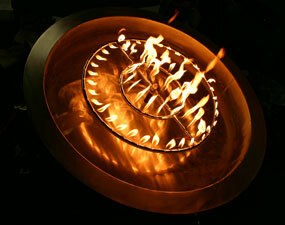 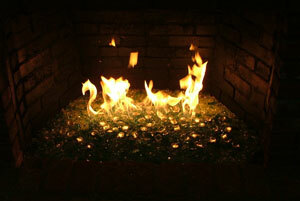 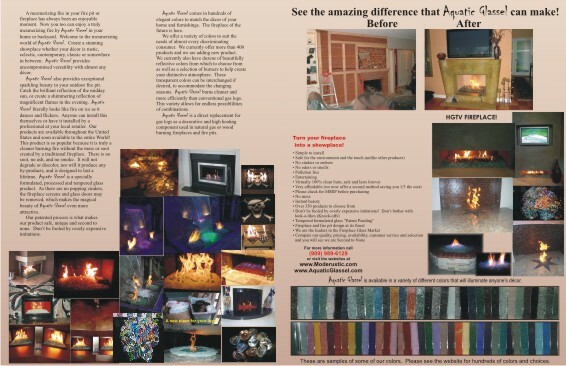 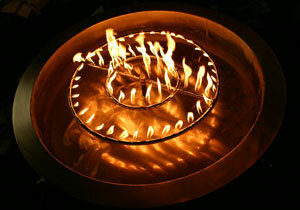 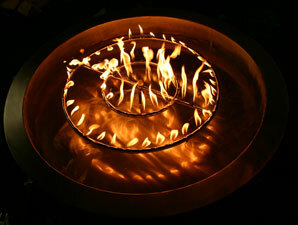 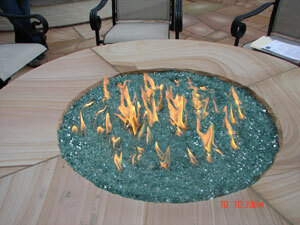 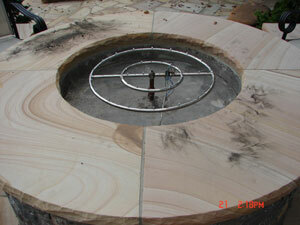 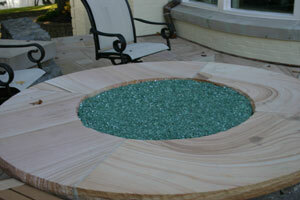 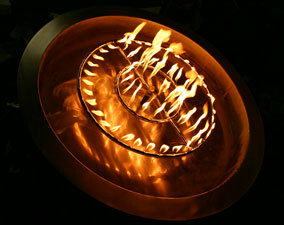 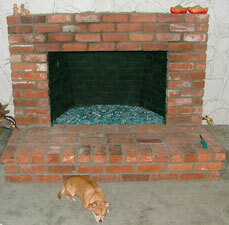 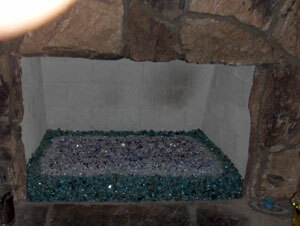 The fireplace pictures below are with Blue Green Base Glass FireGlass and Blue Green Reflective Base Glass Fire Glass. 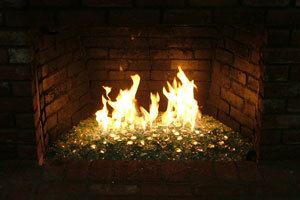 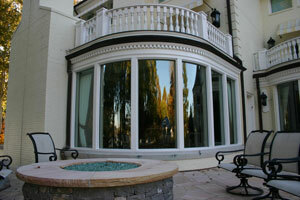 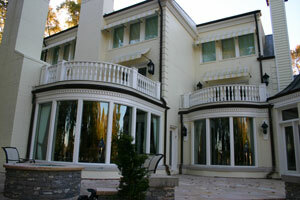 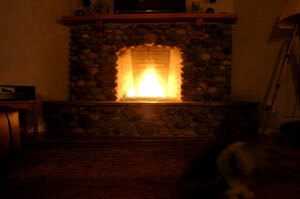 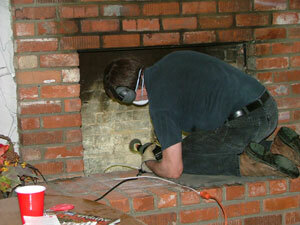 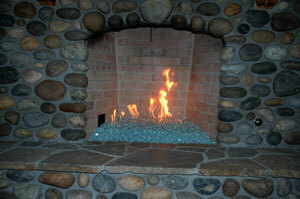 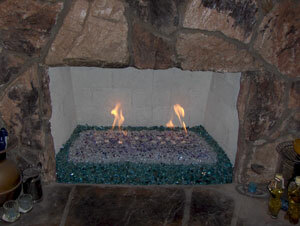 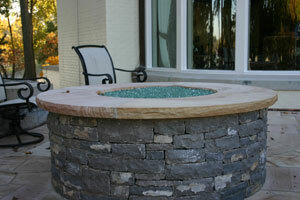 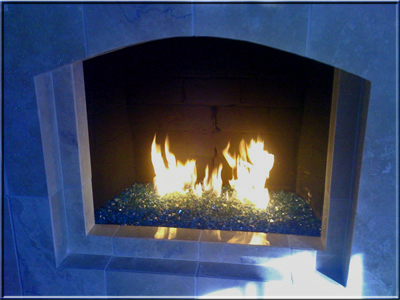 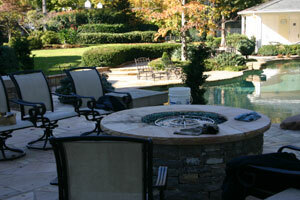 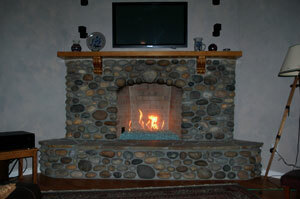 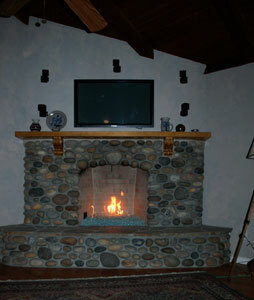 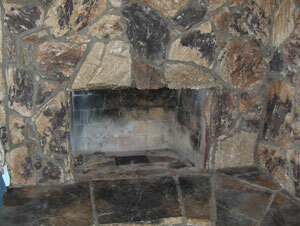 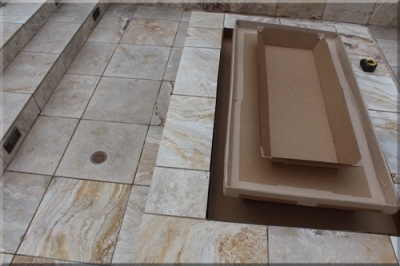 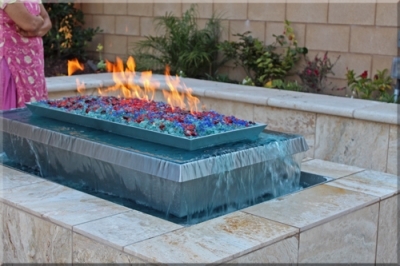 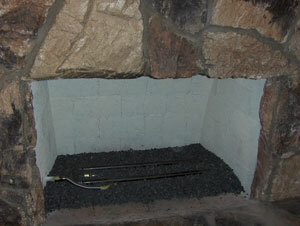 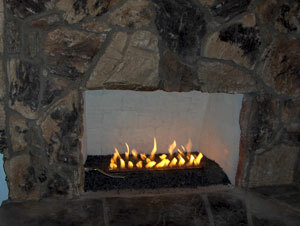 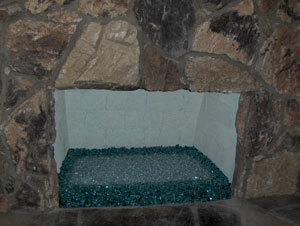 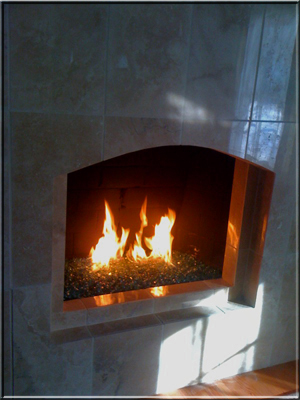 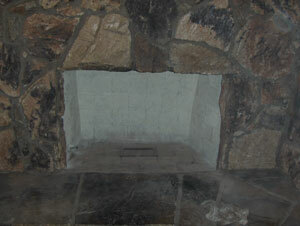 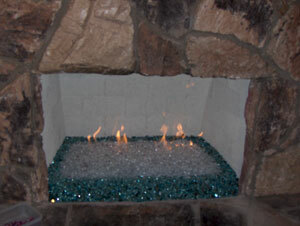 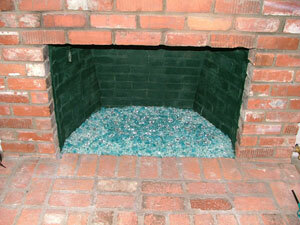 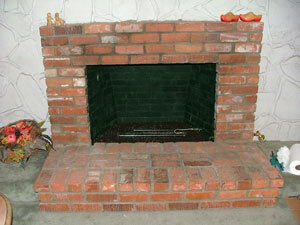 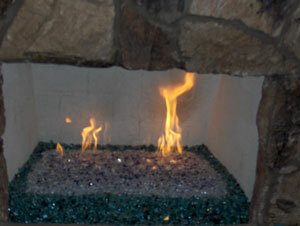 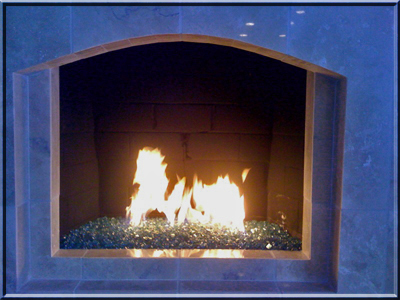 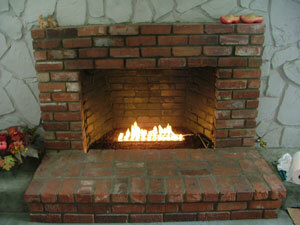 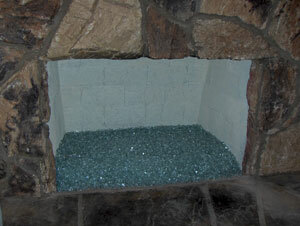 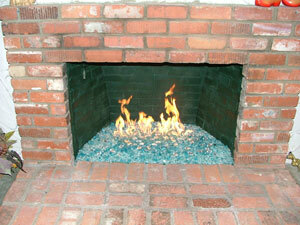 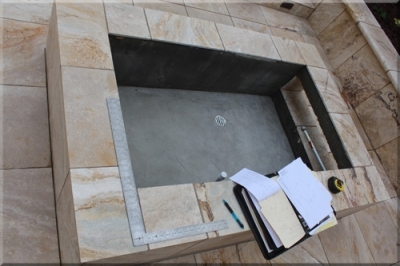 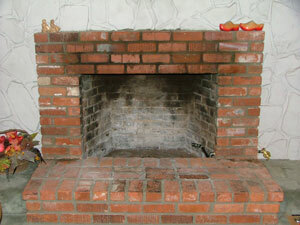 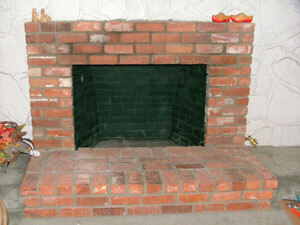 Marla installed the Blue Green Base Glass and Blue Green Reflective Base Glass Fire Glass in both fireplaces.